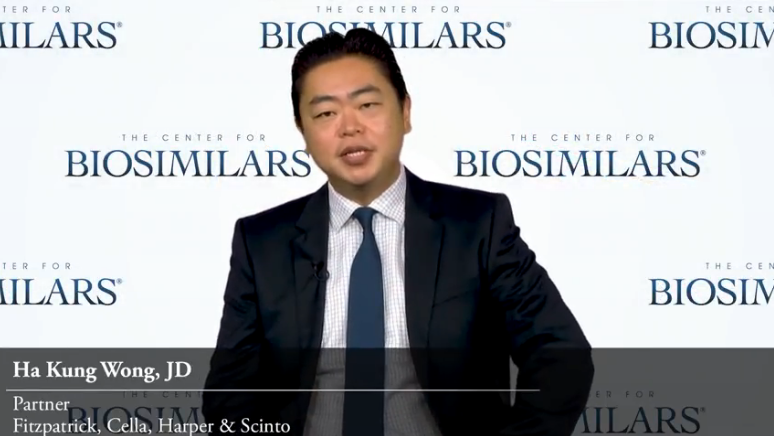 Ha Kung Wong discusses how manufacturers now approach the “patent dance” in light of Sandoz v. Amgen as part of a video series for the Center for Biosimilars. Have drug makers decided whether is it better for a biosimilar manufacturer to disclose more information upfront, or to abstain from the “patent dance” entirely? However, we can use the data we have collected for BiologicsHQ to look at what has happened particularly since the Sandoz v. Amgen decision last June though. Out of all the complaints filed related to proposed biosimilars of CDER-listed reference products, all but 2 of them have stated that the parties at least began the patent dance.